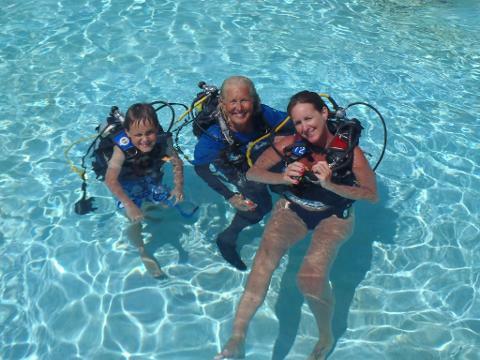 Whether you are getting ready for your first scuba experience or you want to maximize your Florida Keys vacation by enrolling in a Discover SCUBA Diving Experience with Captain Hook's, it is great fun and an experience you will never forget! 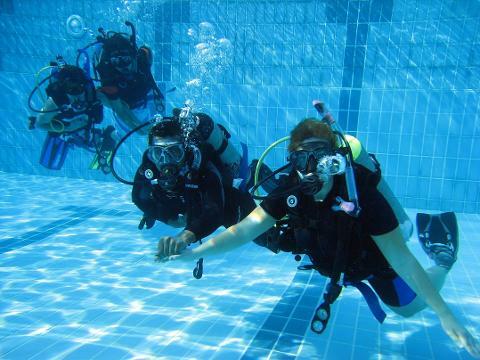 Discover Scuba Diving is available to ages from 10 years to Adult. It starts with a class by your PADI instructor at pool-side, and then it is time for your in-water pool session. 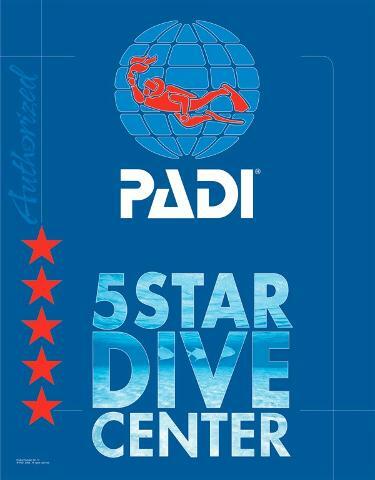 You will get comfortable with the equipment and learn relaxation and underwater buoyancy skills. This is a great introduction to the magic of breathing under water. You will be amazed at how easy and relaxing it is... breathing under the water and feeling weightless. 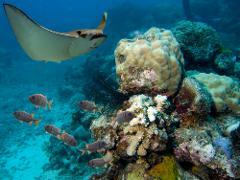 It is a quick and easy introduction into what it takes to explore the underwater world. Although this is not a scuba certification course, you'll learn all the steps it takes to be a PADI certified diver. 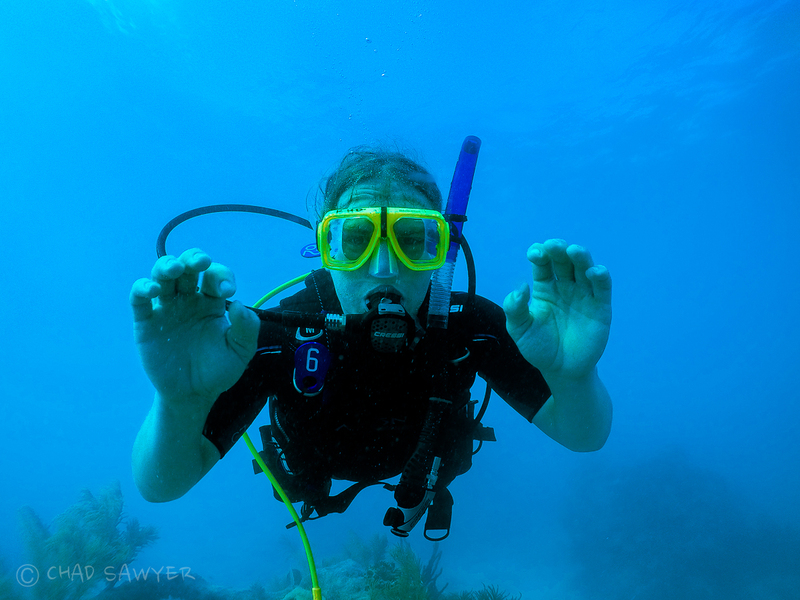 On to the Ocean and two open water dives with your PADI Instructor on two different ocean locations. You will experience diving on a shallow reef with your instructor by your side, guiding you through the water and exploring the ocean together. A gazillion fish, beautiful! Captain Hook’s provides you EVERYTHING! That includes all scuba equipment and air for the whole day! 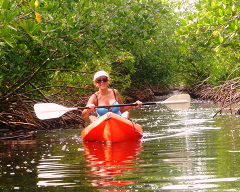 It includes all instruction, a pool session for learning your in-water skills, boat trip and the two open water dives in two different locations. An instructor will be with you at the pool and in the ocean. 1. 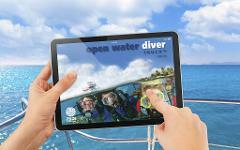 Go to the Booking Calendar and select the day that you would like to start your Discover Scuba Experience. Be certain to select the quantity of participants for the course. Complete the booking and fill out all of the information requested. You will receive an email confirmation from Captain Hook's of your booking. 2. 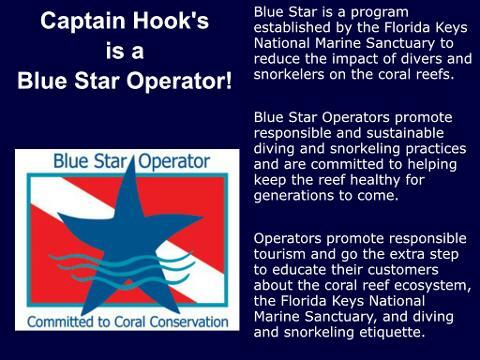 Give us a call at 305-743-2444 and ask for a dive professional to answer any questions you may have. Have fun and ask our dive professionals about your savings on equipment, additional training you can add and maybe a certification add-on and additional dives while you are on vacation!